Rabbi Eli and Estie Neumann joined the Kollel directly from Eretz Yisroel. They are both from Monsey, New York. 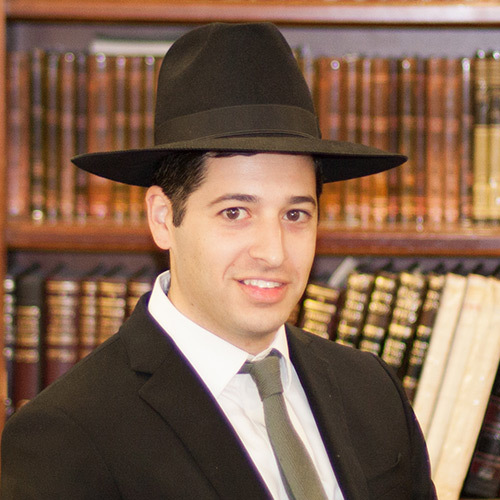 Rabbi Neumann has a very keen mind and a strong desire both to learn and develop his own skills to teach others. Mrs. Neumann is working in the private sector.